The application deadline for the Cameco Creative Kids Northern Cultural Fund has been extended to March 29, 2017. Get your application in for creative programs for children and youth ages 4 to 19 in Northern communities that address the cultural, creative or artistic needs of their community, up to a maximum of $7,500. 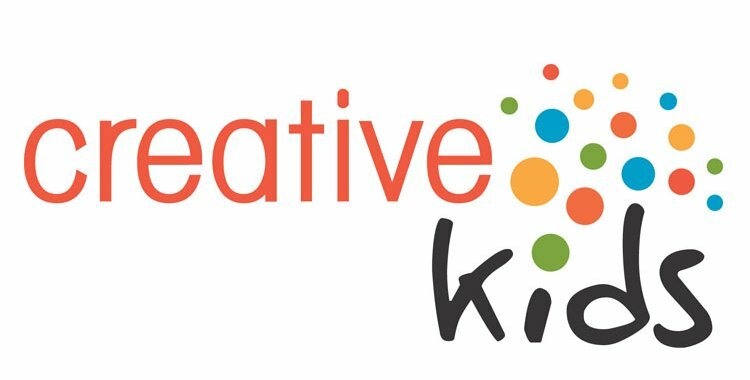 Visit the Creative Kids website for the guidelines and application.